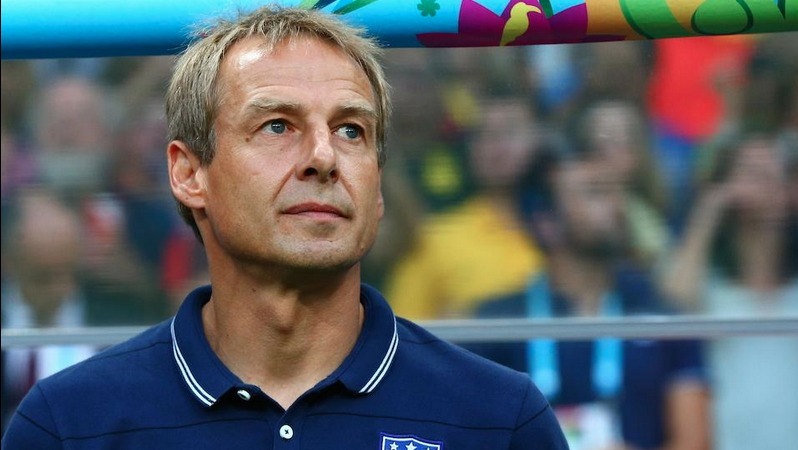 This will be the first World Cup that Jurgen Klinsmann goes into in charge of the U.S National team and the former Bayern Munich coach is expecting that he can push the American side on new levels of success. The furthest that the Americans have reached in a World Cup was back in 1930 when they managed to get into the semifinals but from there on out it has been a struggling campaign for them with the Group Stages turning into a hard task for them to escape from. 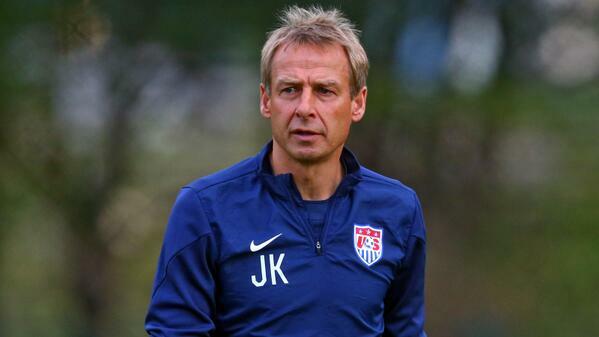 Klinsmann has been the head coach of the U.S National team since 2011 and even though the German coach has had successful times in charge of the squad, he received a lot of criticism after suffering 4 defeats and only 1 victory in his first 6 games as the coach of the team. As time progressed, Klinsmann started snatching better results as he claimed a historical victory during a friendly match against Italy and a few months later another triumph but this time against Mexico in the Estadio Azteca. Klinsmann continued his positive streak and eventually agreed on signing a new contract with the United States Soccer Federation which is going to see him remaining as the coach of the team until 2018. On an interview, Klinsmann explained the differences that exist in coaching in Germany and the U.S.
Klinsmann is not expected to turn the American side into World Champions but at least to help them get into the next stages of the upcoming World Cup.